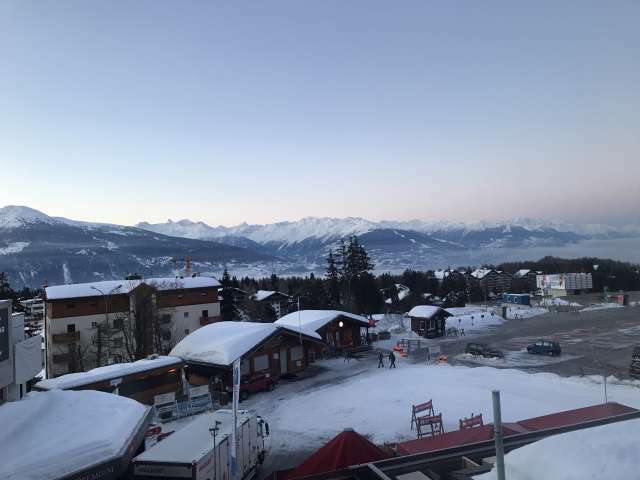 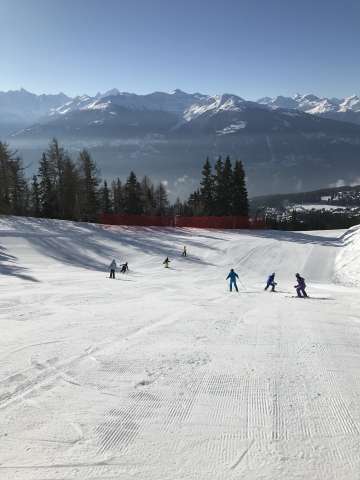 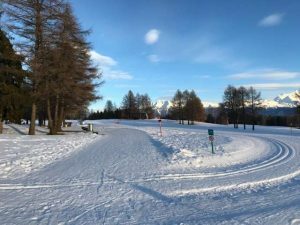 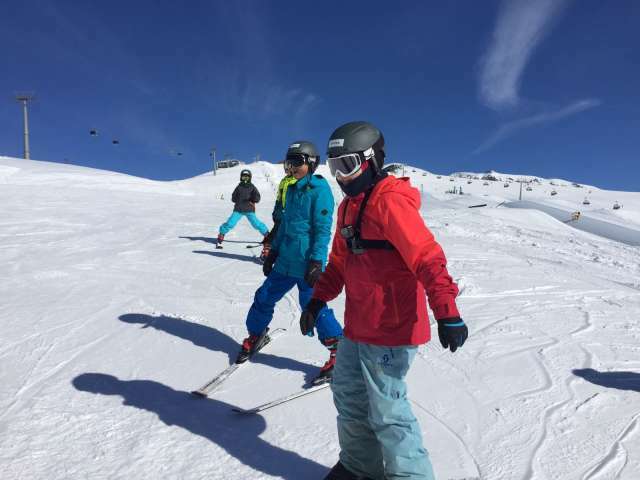 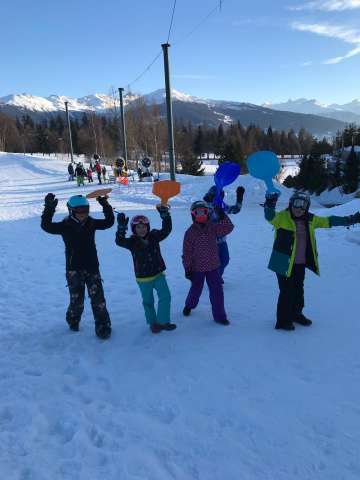 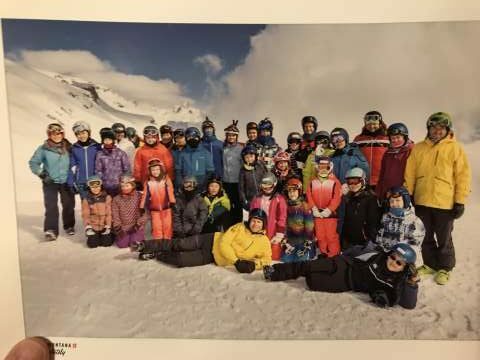 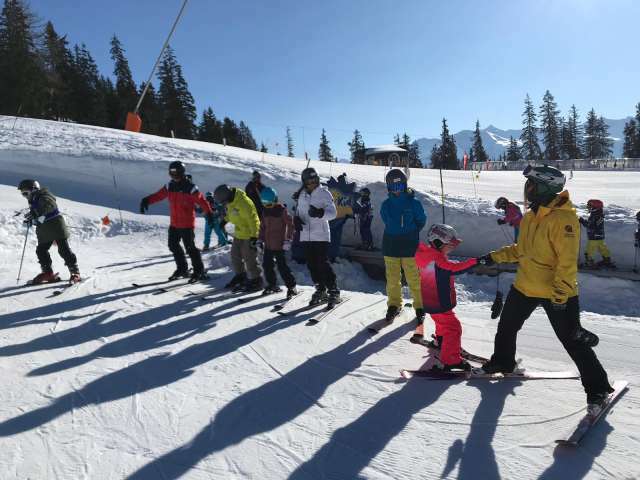 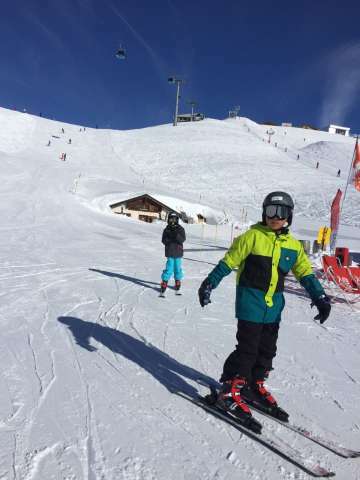 The CDNIS group of 22 students and 4 teachers travelled to Crans Montana in Switzerland for the annual Ski Week during CNY. 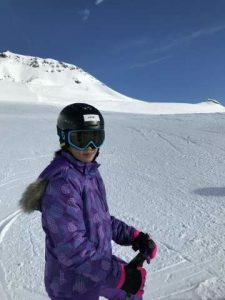 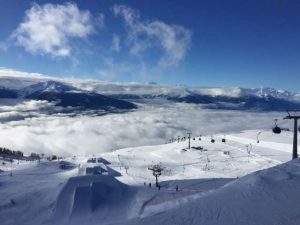 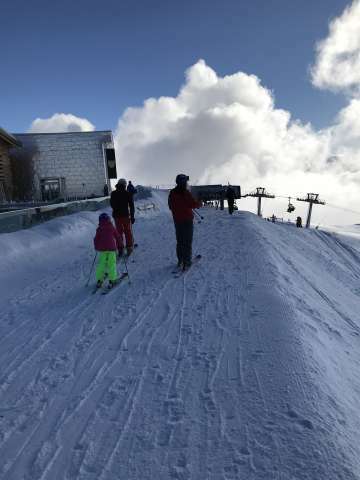 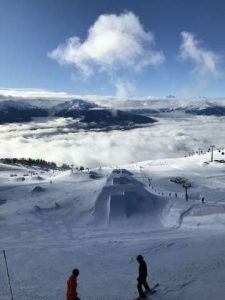 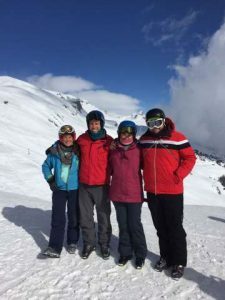 This trip was an amazing experience for all involved with perfect ski conditions leading to all skiers and snowboarders enjoying powder snow, spectacular views on some of the best slopes in the world. The ski trip is a fantastic way to inspire excellence, cultivate character, and empower engagement locally and globally …. 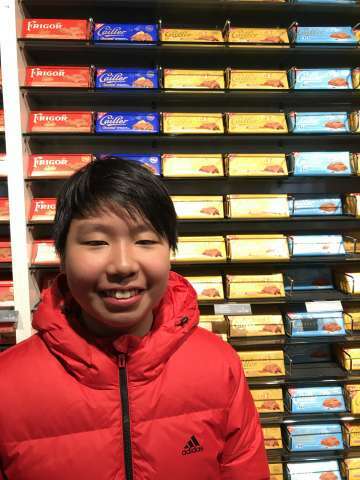 in a very cool environment. 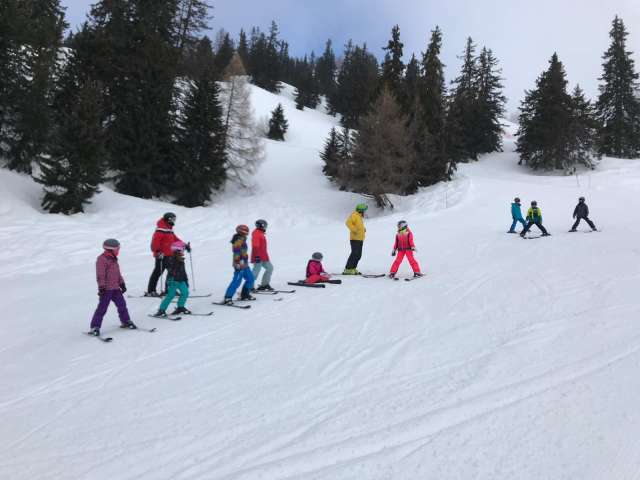 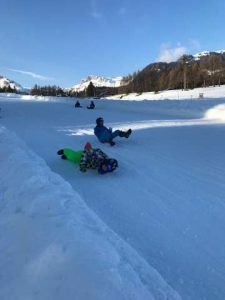 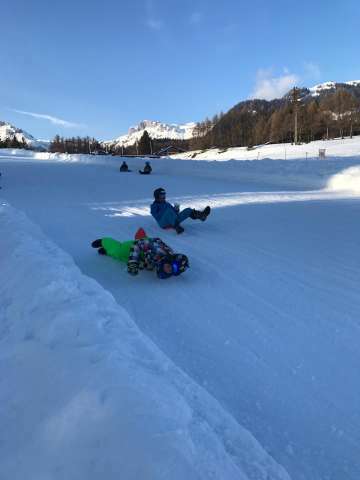 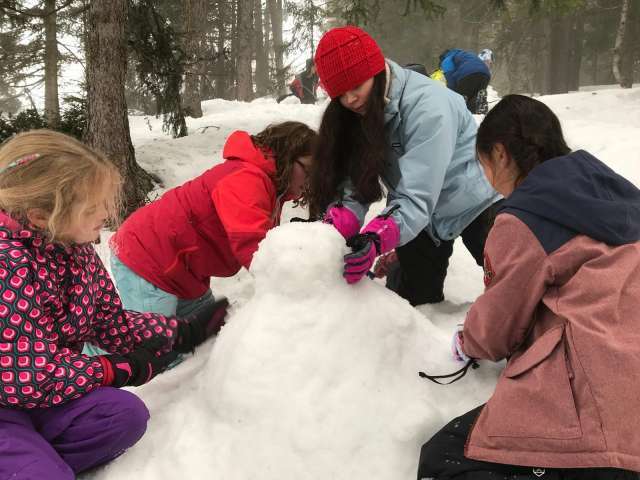 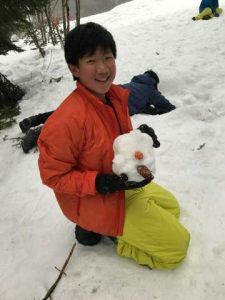 A rare opportunity for Lower School students and Upper School students to work together and support each other to enjoy the snow and manage the travel. 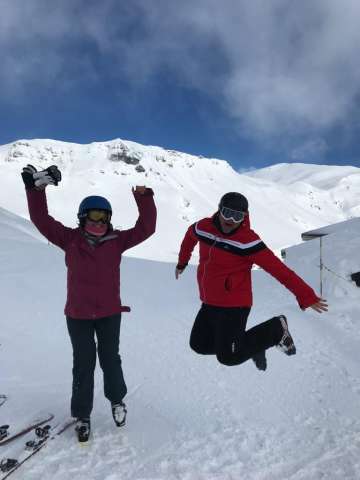 5 Days of Fantastic Snow, including 3 ‘Bluebird” days. 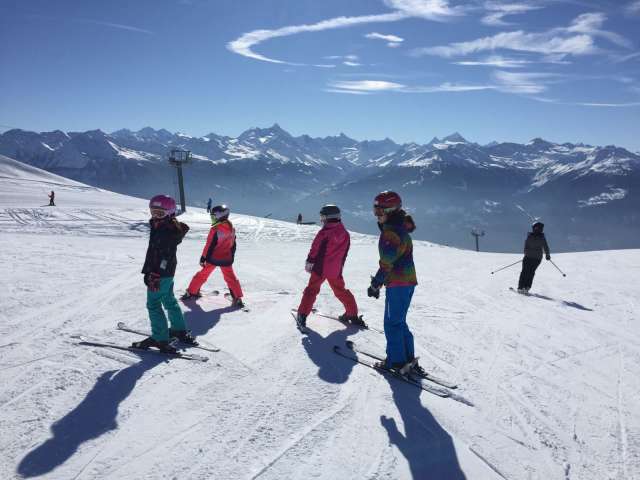 Some skiers completed over 200km of skiing during the week! An awesome Après Ski programme that including tobogganing, ski tubing, bowling, Music Quizzes, Shopping, Snow Man Building and Snow Fights. 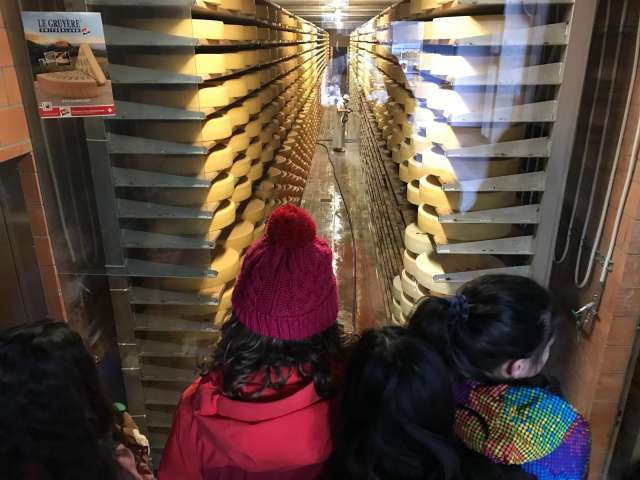 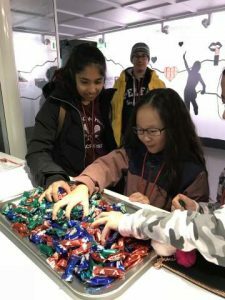 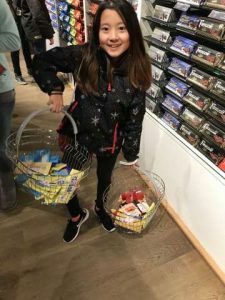 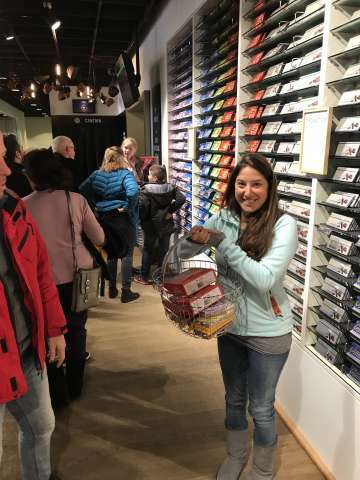 A Swiss Cultural Day; visiting the Cailler Chocolate Factory, sampling many many different Swiss Chocolates, then a visit to a Swiss Cheese Factory (with free samples) and a walk through the 12th Century Swiss Village and Chateau at Gruyeres. 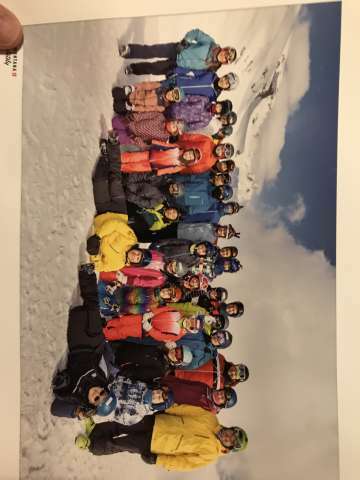 Thanks to the fantastic Ski Trip Parents for their enthusiastic support of this trip. 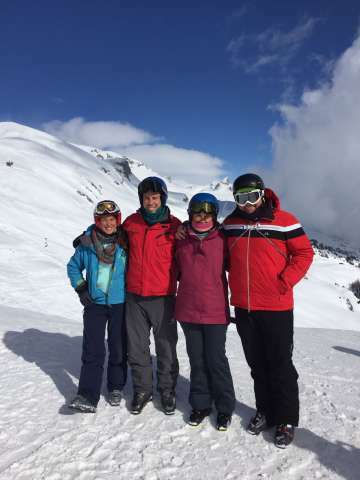 Thanks to the CDNIS Ski Week Leaders Keren Glazier, Alex Wright and Jenny Lovegrove, for leading this trip. 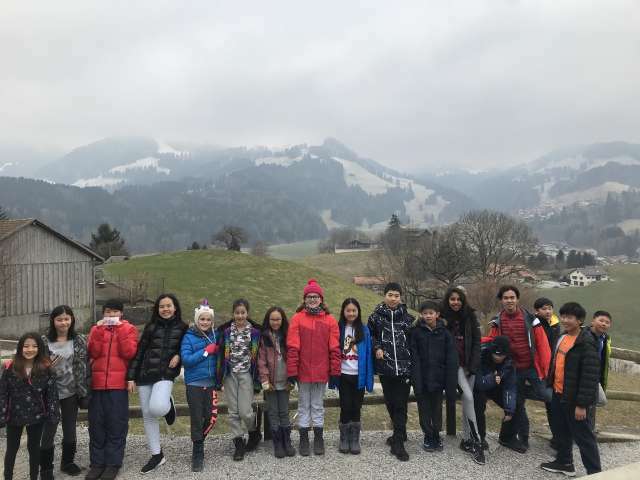 The Ski Trip to Switzerland will run again in 2019 Feb 1-10. 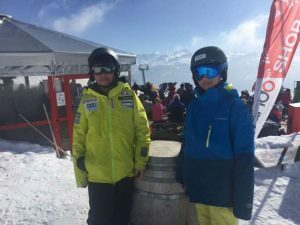 Ski Trip Leaders Alex Wright and Keren Glazier will hold a meeting in May 2018 to launch the trip.